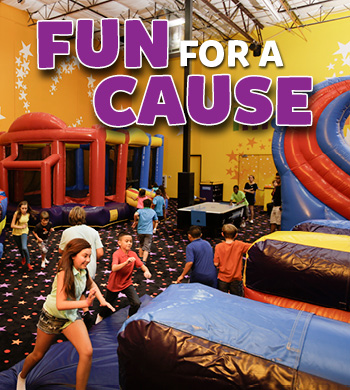 Field Trips, Fundraisers, Team Parties in Beaverton Jr. - Pump It Up Jr. This party package gives you the flexibility of hosting a play group during the week – the perfect solution for today’s busy families! Invite up to 14 of your friends to enjoy lots of fun-filled inflatable playtime. Our Private Play Groups includes private playtime, full color invitations, and more, all in a private, safe, clean, climate controlled environment. 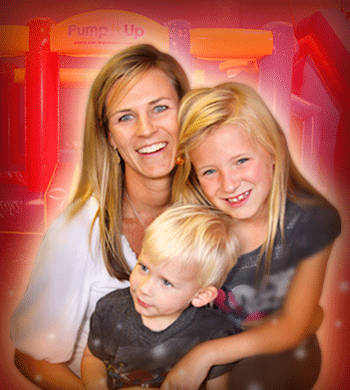 Call today to reserve your Pump It Up Private Play Groups! 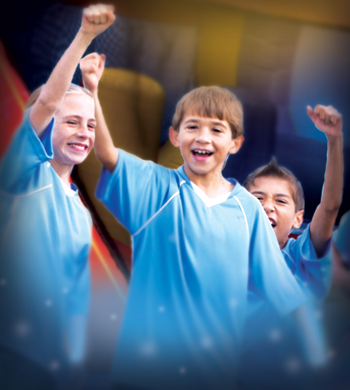 Celebrate with your team at Pump It Up Junior! Play for 1 hour in our inflatable arenas and enjoy 1 hour in the private party room for just $10 per child. Pizza sold separately (no outside food allowed other than deserts and dry snacks). Free balloons in your team colors!